Hannah is one of the founding directors of Tavistock Bow and a residential specialist with over 15 years experience in the niche markets of Covent Garden, Soho & Midtown. Having worked in and around Covent Garden her entire professional life, Hannah is on better terms with many of the streets & buildings than the back of her own hand and loves nothing more than discovering the West End’s latest new foodie destination or boutique. Hannah is highly experienced in advising both institutional & private clients on maximising the returns of residential investments & developments and this enables her to add value through unequalled market knowledge. She consults on all aspects of development from space planning in the initial concept stages through to finishes, furnishing & marketing strategy. Anne-Marie is another of Tavistock Bow’s founding directors and has been specialising in the central London residential market for over 14 years, in particular Covent Garden, Soho, Fitzrovia & Midtown. Having gained valuable experience in the Fulham & Chelsea property market, a move to the West End in 2003 opened her eyes to a diverse & exciting residential district which she has since become an integral part of. Her boundless energy and endless enthusiasm for all things West End is backed up by exceptional experience and track record. An expert in both Sales & Lettings, Anne-Marie advises private & institutional clients, adding value by maximising returns on residential portfolios through comprehensive investment & development advice. 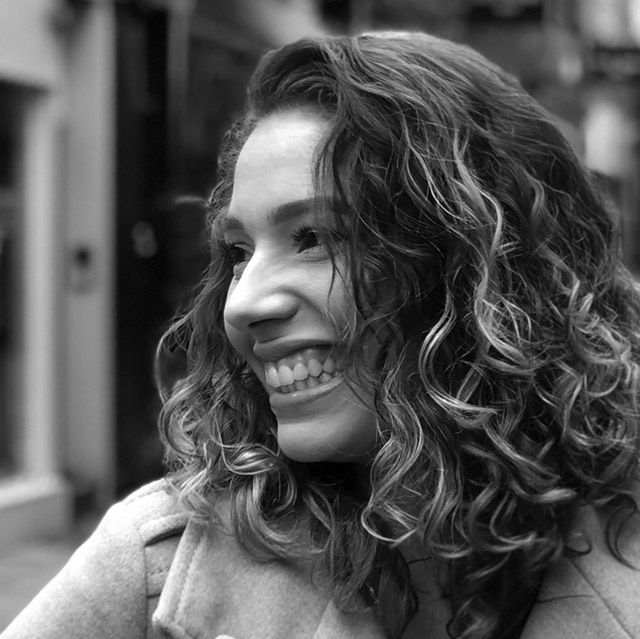 Arriving at TB_HQ in early 2019, Leanne brings a wealth of West End experience to the team having honed her property chops on the vibrant streets of Soho with another independent agency. Never one to sit still, during her time teaching Leanne always made the most of the school holidays and has been lucky enough to explore Asia extensively including India, Thailand, Vietnam, Cambodia, Hong Kong, Singapore as well as Australia, New Zealand, Fiji and also the United States. Andrea joined the team early in 2018 having taken the plunge to move from Provence in her native France to London, bringing with her an infectious smile and joie de vivre that knows no bounds! Andrea is somewhat of a perfectionist (a welcome trait in our business) and dedicated to making both our client’s and customer’s experience with Tavistock Bow the best it can be. Outside of work, Andrea has a love of sports and could apparently dance before she could walk (yes, she’s got moves…). She has a keen interest in travel, no doubt influenced by her early years growing up in the beautiful Pacific French territory of New Caledonia followed by two years living in New Zealand. 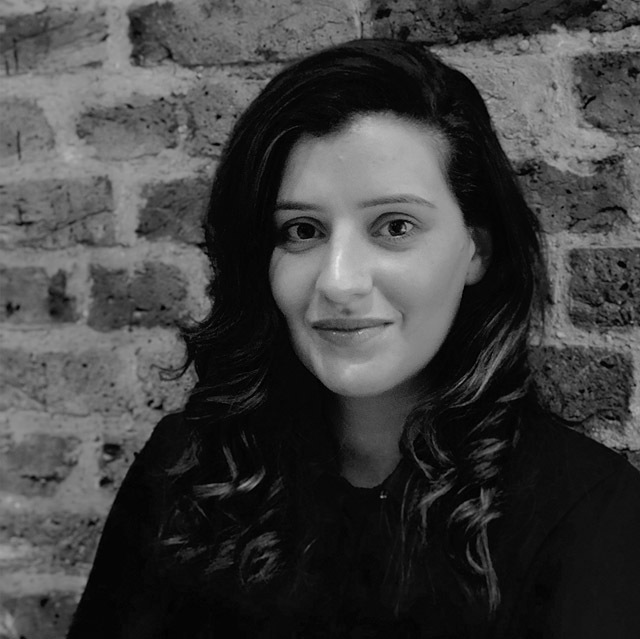 Roberta joined the team from another leading independent agency where she specialised in the letting of residential property across the West End, in particular Fitzrovia & Soho. She brings with her a huge amount of enthusiasm and spirit, not to mention vast experience and an enviable track record in our unique market. Prior to her time in the West End, Roberta studied for a degree in Heritage Management and then cut her property teeth in Camden & Hampstead. By her own admission, she ‘loves old stuff’ and has both an interest and in-depth knowledge of historical architecture, having studied many historical buildings up and down the country. On top of this, she is a fully qualified member of ARLA. Kareen is ARLA qualified and has worked within the lettings industry for the majority of her career. She oversees Tavistock Bow’s property management operation and has dealt with all manner of situations over the years, gaining crucial experience that enables her to deal with any management issues quickly and efficiently. Operating strict processes and systems that are tried and tested ensures the smooth and efficient running of the department, minimising the risk of any small issue escalating, giving peace of mind to both our clients and tenants. When not smoothing out issues for clients and tenants, Kareen loves to travel when possible, as well as spending precious time with her family, not to mention enjoying an active social life! Jamie brings nearly two decades residential experience to the team following an extensive agency career spanning prime residential areas including Mayfair, Marylebone, Covent Garden, Soho, Fitzrovia & Bloomsbury. Over the years he has advised a range of private, corporate, institutional and developer clients on both the sale and acquisition of property assets. As our brand custodian, Jamie oversees Tavistock Bow’s media activities and was instrumental in establishing our unique identity and approach to marketing. His passion and creativity, along with his extensive property experience is helping our brand become one of the most recognisable in the Central London market. Richard Clare is a Fellow of the Royal Institution of Chartered Surveyors and former Group Chairman of global built asset consultancy EC Harris, a firm of which he has been an equity partner since 1980. Richard is a leading authority in the delivery and ongoing management of capital assets and speaks widely within the industry, consulting at local, UK and International Government levels on relevant issues. He holds many advisory roles such as to the British Property Federation, the Property Advisory Committee of Imperial College London, the Property Advisory Panel of University College London Hospital and he was a member of the British Government’s 2012 Olympics Strategic Task Group. He was until recently Chairman and remains a Governor of The Anglo-American Real Property Institute. In January 2009 Richard concluded an 8-year term as a Non-Executive Director of Grosvenor Limited, during which time the company evolved into a major urban regenerator with landmark projects across the UK. In 2011, Richard instigated the merger of EC Harris with ARCADIS nv, a business now valued at £1.75 billion, triggering the ARCADIS share price to double in the 2 years following the merger. With his vast experience in the property sector and exceptional track record in business, Richard’s stewardship of Tavistock Bow will ensure the firm goes from strength to strength with the benefit of his guidance & counsel.